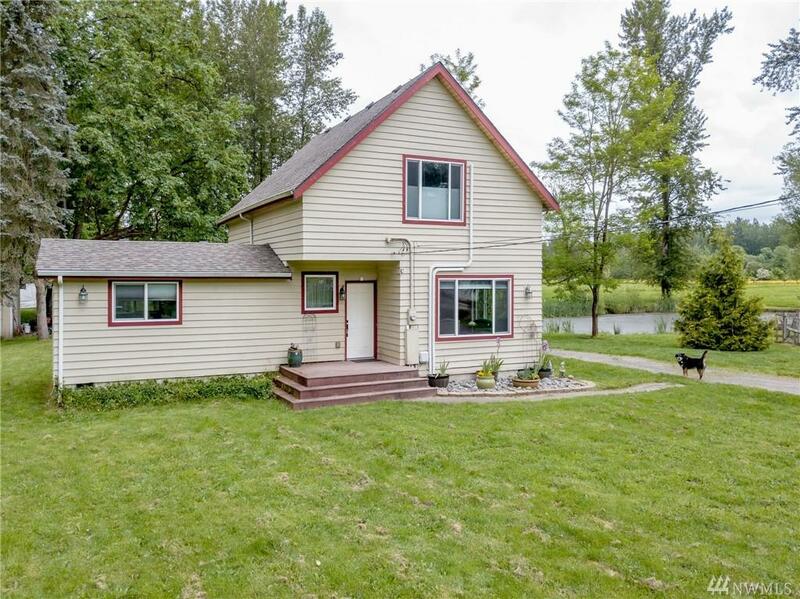 INCREDIBLE Opportunity 36 ACRES w/ Renovated 3 Bdrm, 2 bth Farm hse, just minutes from dwntn Orting, a quaint community w/great schools. 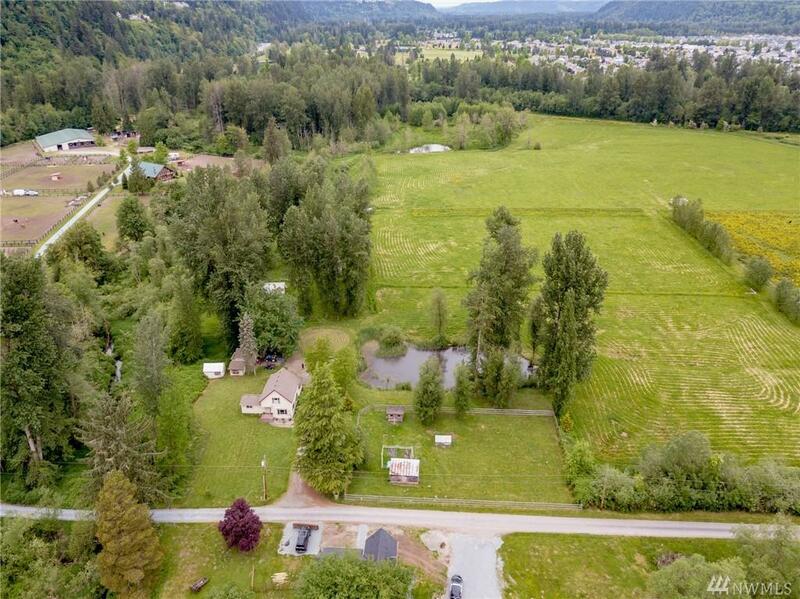 This bio-diverse property is pristine & private, featuring 2 large 'ponds', trees, hoop barns, 22 acres of pastures w/perm, energy efficient electrical fencing, chicken coup & Resident Peacocks! 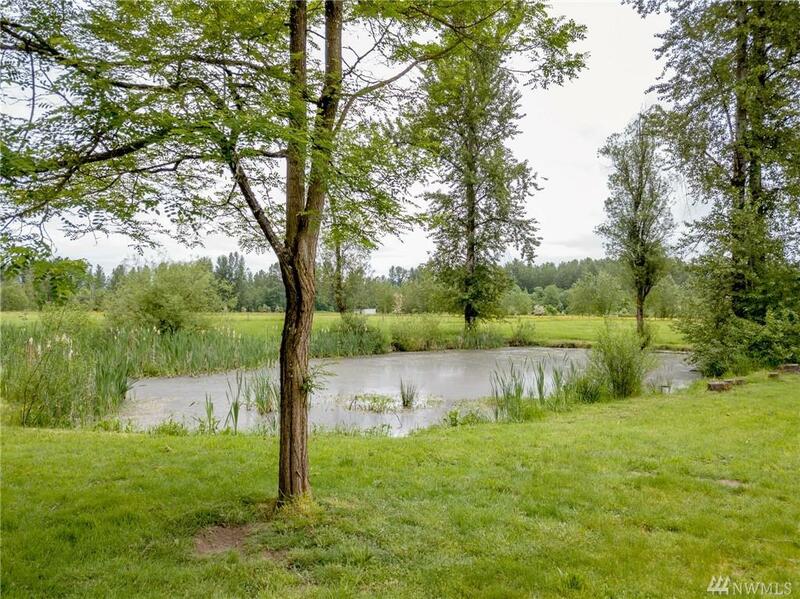 Access the Puyallup River frm N & Horse Haven Creek on the W. Excellnt location, w/paved rds. Bring your dream & book an appt to experience this beautiful property.